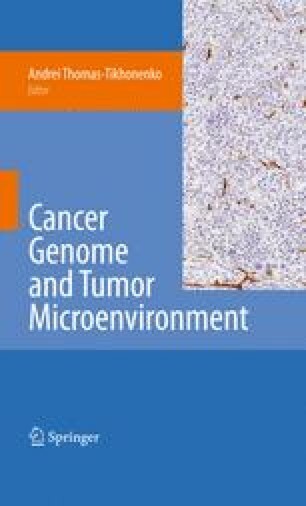 The preceding chapters detail how mutations in genes such as PDGFB, CDH1, TGFBR1, KRAS shape tumor microenvironment. Chapter 19 further demonstrates that multiple mutations targeting parallel pathways readily occur in the same tumor. Do they arise and function independently or do they interact, coevolve, and influence tumor progression in concert? Some answers to this broad question could be found in the concluding chapter of the volume.